You grow where you are committed! 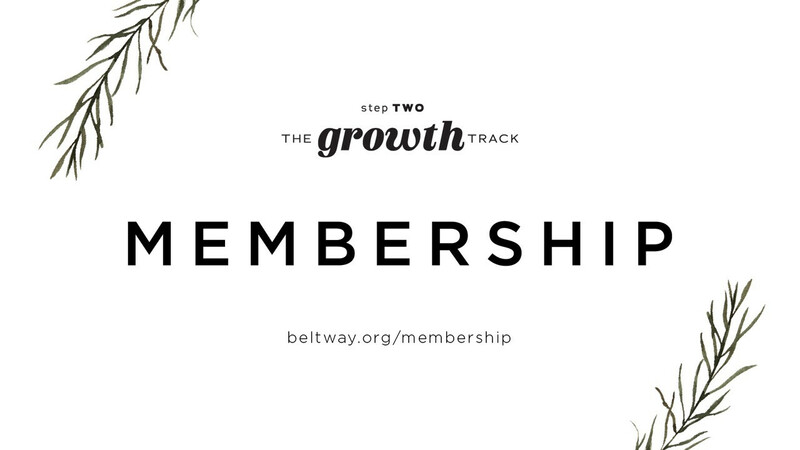 Offered every month, our 3 part Membership course unpacks the vision of Beltway Park, our core values, and our central beliefs. At the end of the session, you are given the opportunity to complete the membership process by being interviewed by a member of our church leadership. For those new to Beltway Park, this is a great place to start learning more about who we are as a church.